Loose bars are always convenient to have. 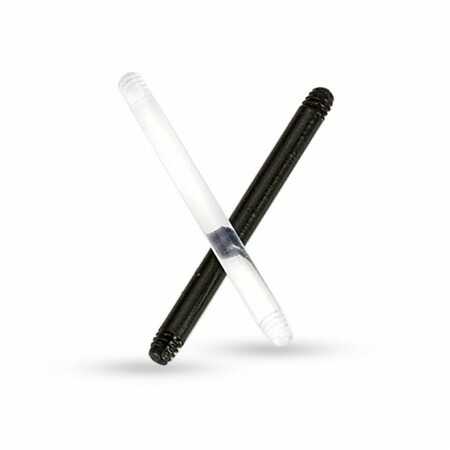 Whether you use them as a back-up in the house or if you want to use them to update an existing piercing. Especially the latter has proven to be useful. Perhaps you just don't like to wear steel but it could also be that you can't wear steel because you have a metal or nickel allergy. This convenient bars will be suitable for nearly anyone. These bars have been made of BioFlex and therefore fully free of metal and nickel.